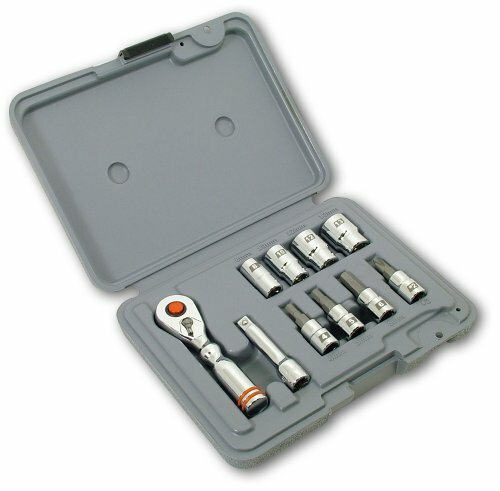 The new SPEEDKIT provides unprecedented capability in an ultra-compact 7" x 2" x 2" pouch. 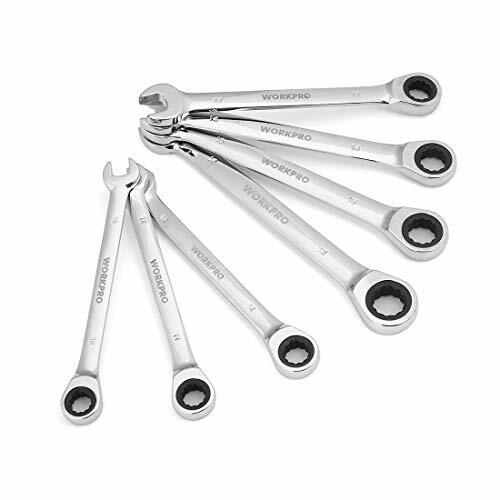 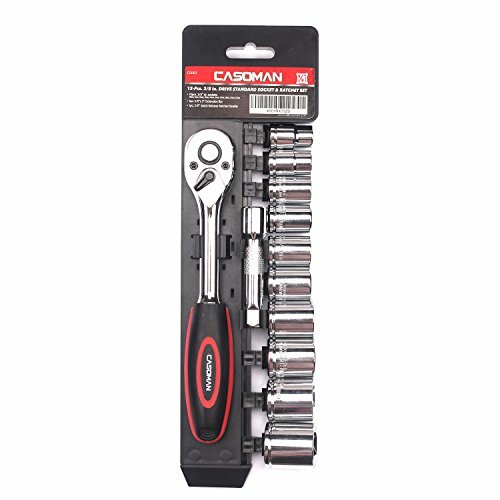 They will fit into most OEM tool cavities, but with more content and technician-grade tools. 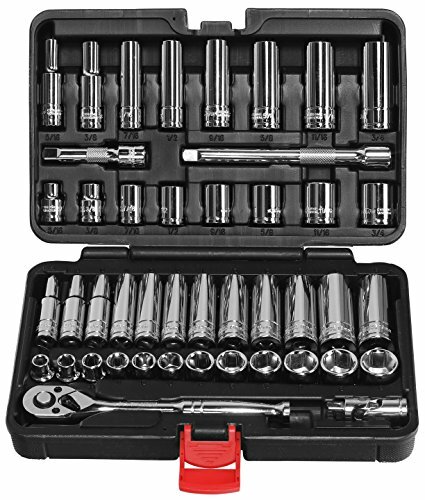 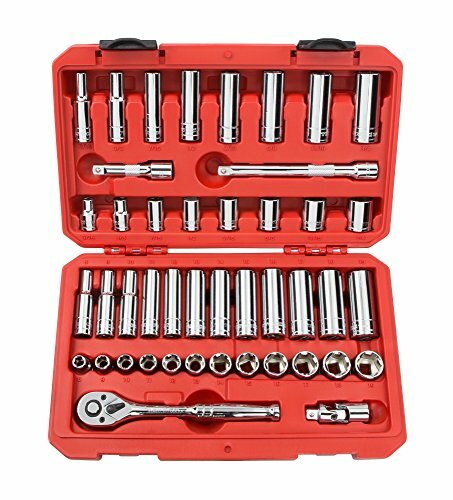 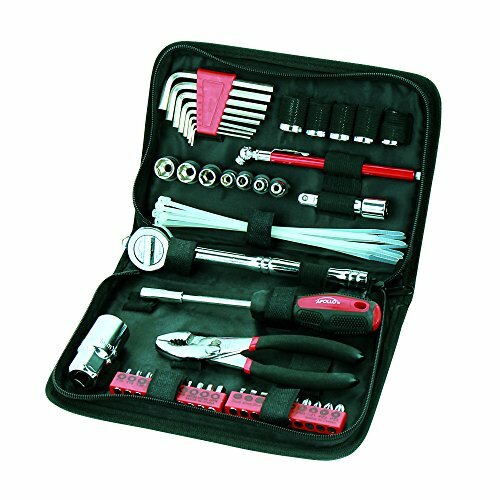 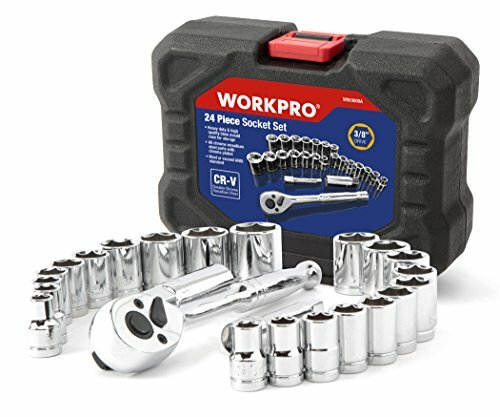 Included are wrenches, hex keys, a 5/8" x 18 mm spark plug socket, pliers, tire gauge, and more - all housed in a sturdy zip-up pouch. 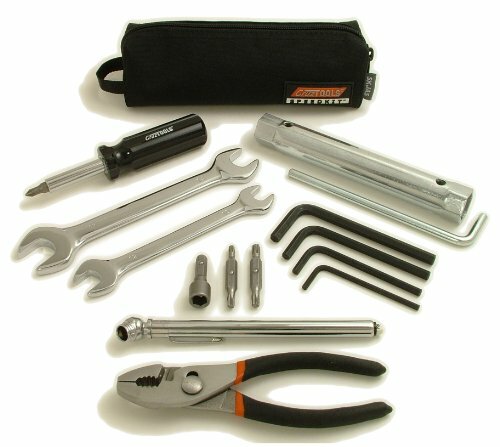 The SKJAS is applicable to all Japanese motorcycles, ATVs, snowmobiles, and personal watercraft. 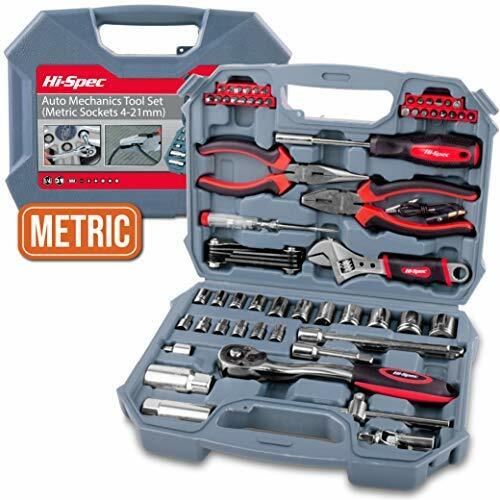 Shopping Results for "Metric Compact"